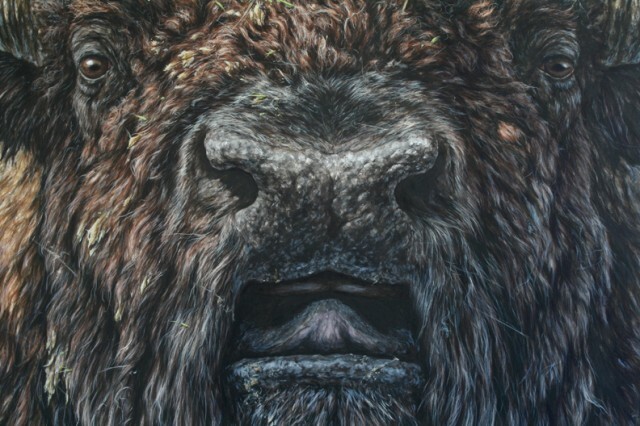 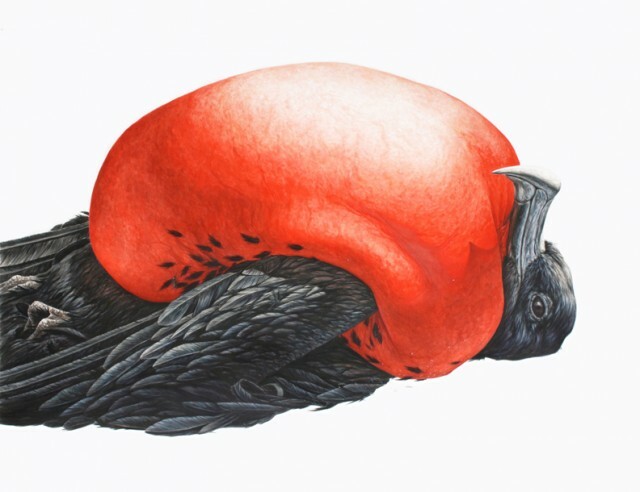 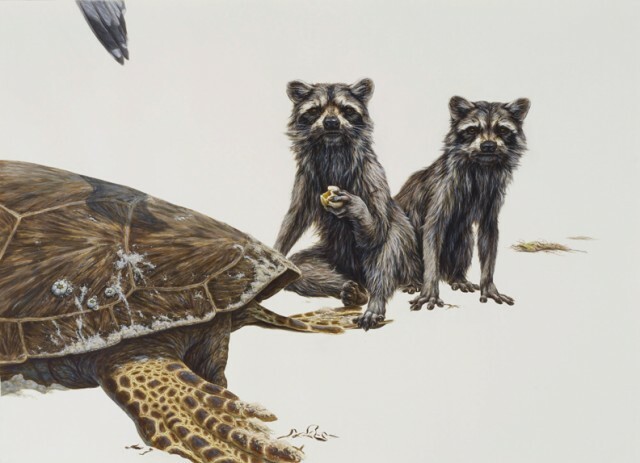 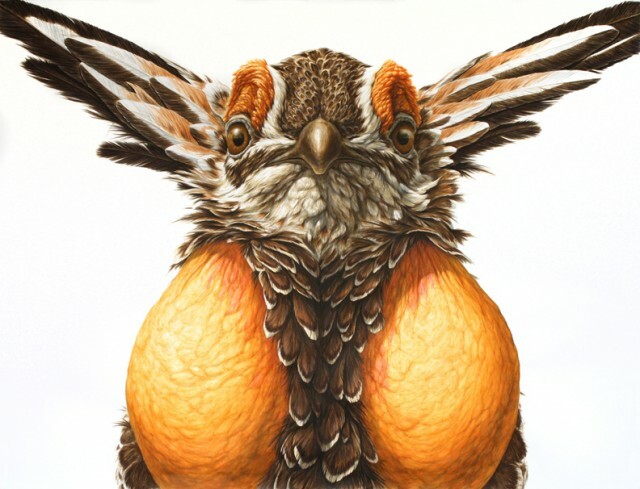 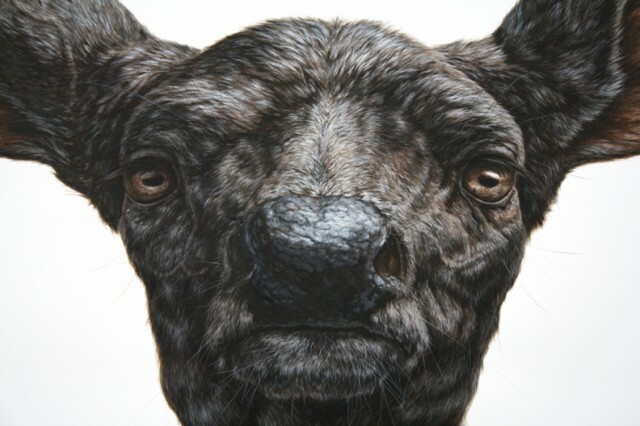 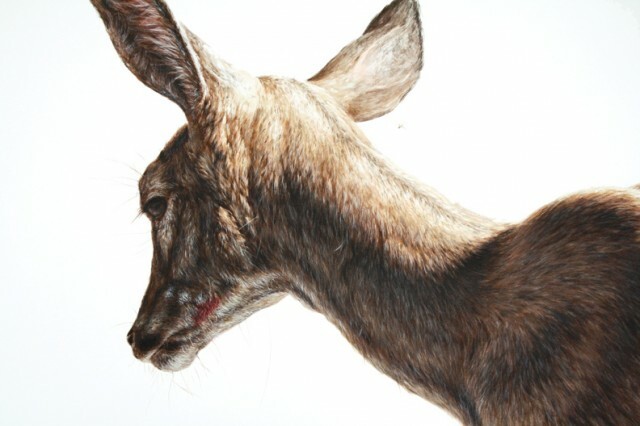 New York-based artist George Boojury paints animals that often return the viewer’s gaze. 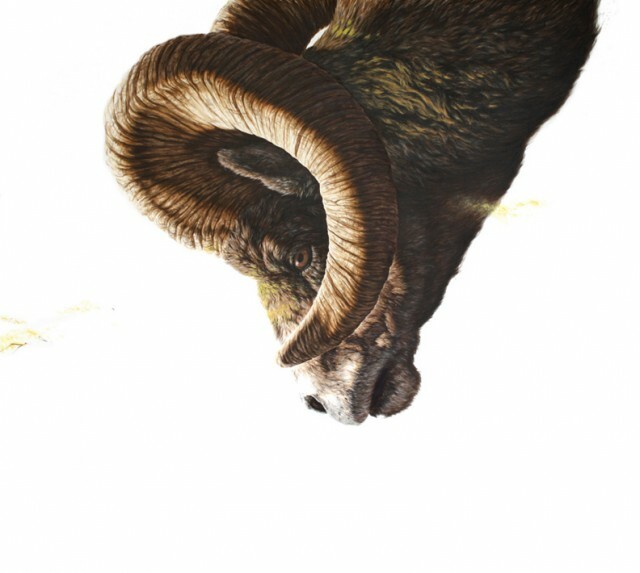 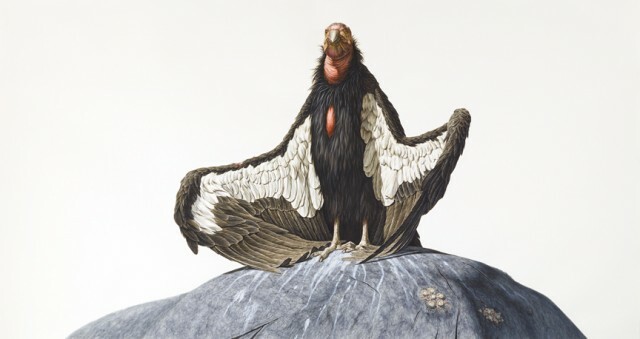 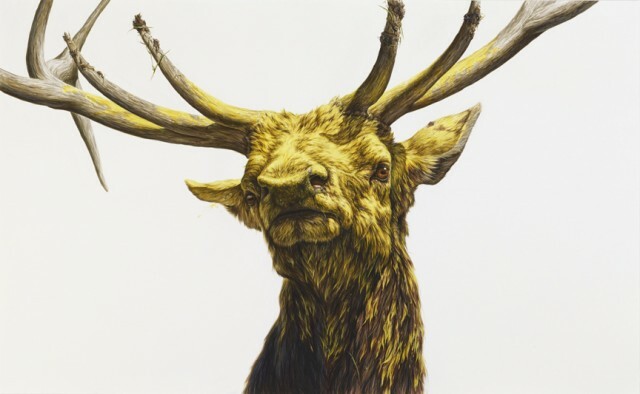 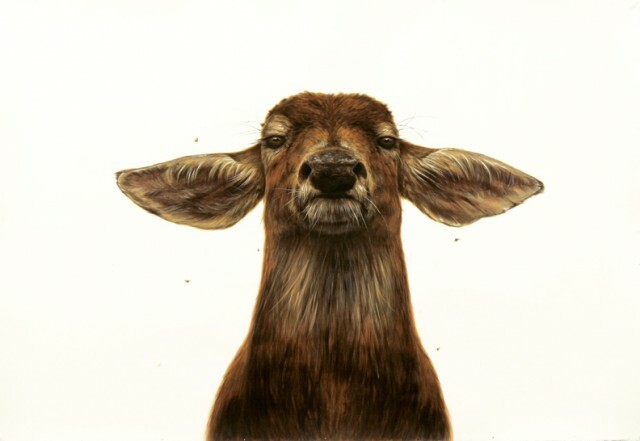 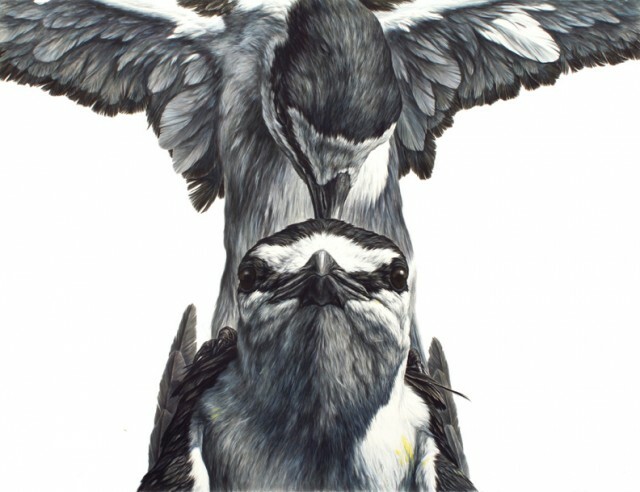 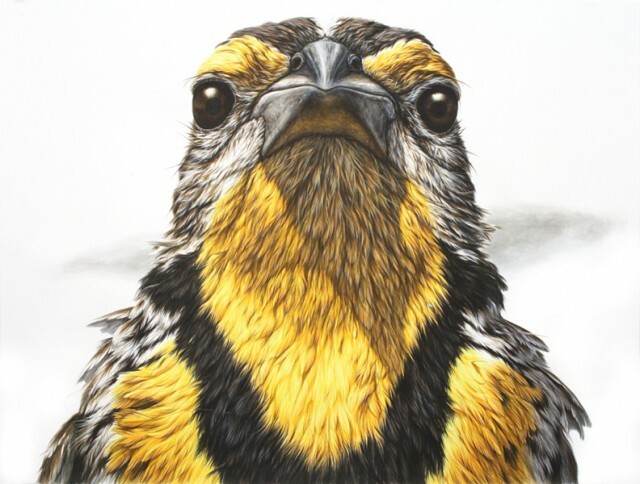 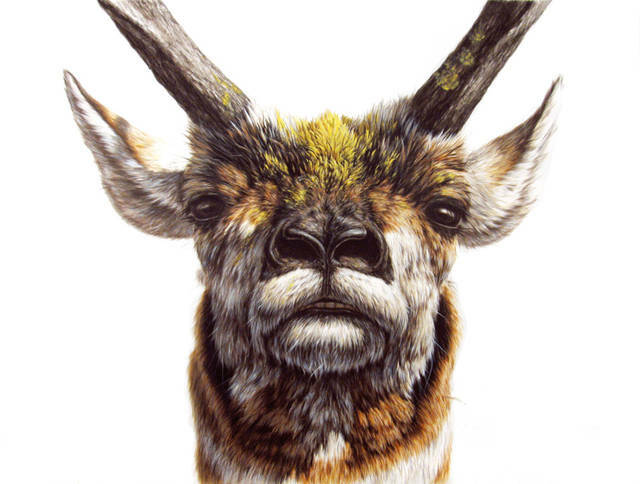 His large-scale ink works on paper invite his audiences to confront majestic, wild creatures head-on. 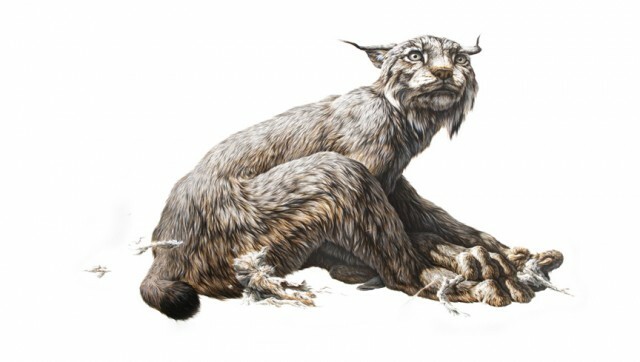 Wonderful creations to discover in the article.